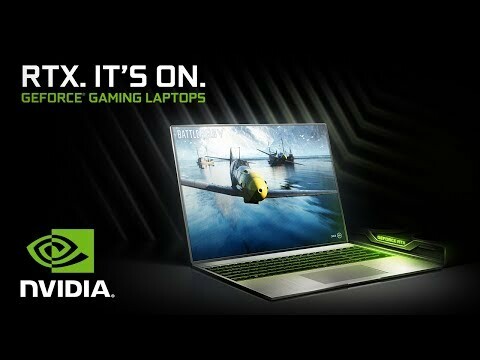 enjoy an outstanding rtx gaming performance The Razer Blade 15 gaming laptop is powered by a Hex-Core 8th Gen Intel® Core™ i7 processor and NVIDIA® GeForce RTX 2060 graphics, for an amazing gaming performance. The excellent Full HD, 1920 x 1080 display features 144hz refresh rates and edge-to-edge 4.9 mm thin bezels, all inside an ultra-thin chassis. With dual-channel memory and 512GB NVMe SSD storage offering users maximum reliability. The per-key backlit keyboard features Razer Chroma software that allows you to change the RGB lighting. You can even connect up to three external displays for an extensive workstation through Thunderbolt™ 3, Mini DisplayPort, and HDMI. superior PERFORMANCE TO CONQUER ANY TASK The new 15” Razer Blade is powered by an incredible 8th Gen Intel® Core™ i7 six core processor and the new NVIDIA® GeForce RTX 20 Series GPUs. Get full control while simultaneously playing and streaming, or exhausting the latest creative apps to edit videos. a gaming performance like never before Equipped with the new game-changing NVIDIA® GeForce RTX 2060 graphics, unleash gaming dominance with the incredibly thin Razer Blade gaming laptop. Experience real-time ray tracing, artificial intelligence, and programmable shading with the Turing based outstanding GeForce RTX graphics. The latest generation of graphics provides even better performance and power efficiency of previous-gen GPUs.